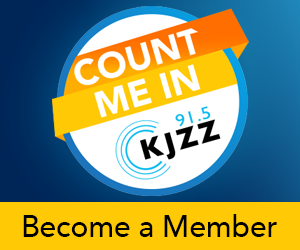 The KJZZ Book Club is a special benefit for Sustaining Members who give $10 a month or more to the station. Book Club members can participate in book discussions, author signings, and storytelling sessions. 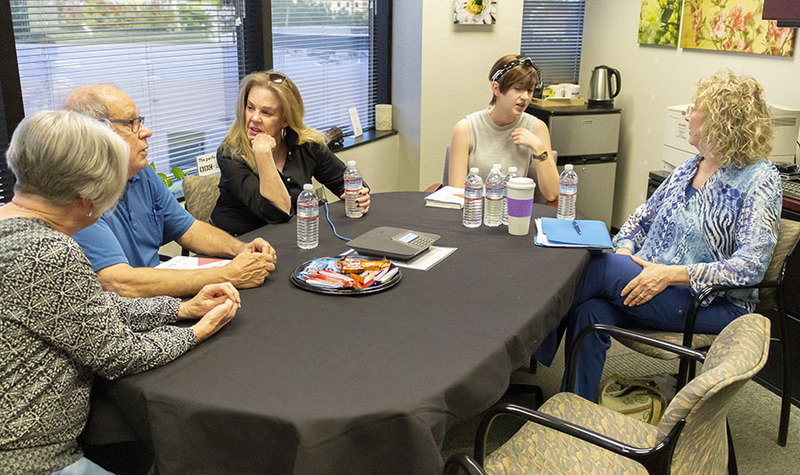 The KJZZ Book Club gathered last week to talk with author Yousef Bashir and came away inspired. Shot by an Israeli soldier at the age of 15, Bashir is dedicated to peace in the Gaza Strip all while living with a bullet still in his back. Members and staff alike were moved as KJZZ Morning Edition Producer Claire Caulfield guided a discussion and Bashir told us how he has survived and, through dogged determination, has come to thrive while living here in the U.S. 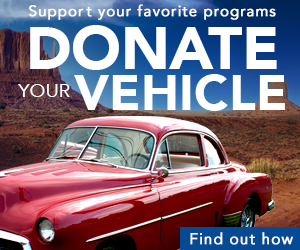 He shared that the generosity of strangers has made his education in the U.S. possible. While he has not seen his family in over 10 years, he bears no animosity towards those who inflicted pain and suffering on him and his family. He remains passionate in his plea for peace. Some of our members expressed that the book was difficult to find and we apologize for that. In the future, we will be more aware of those issues. Meanwhile, if you didn’t read The Words of My Father, we urge you to reconsider. We’ll be announcing our next Book Club selection soon. 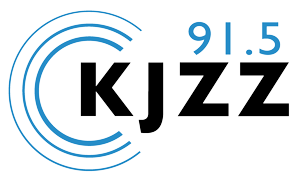 Yousef Bashir is the author of The Words of My Father: A Memoir and was interviewed by KJZZ producer Claire Caulfield at an intimate discussion at the KJZZ studios in Tempe. Poisoned Pen Press author Donis Casey joined us for a fascinating discussion of her novel, Forty Dead Men. 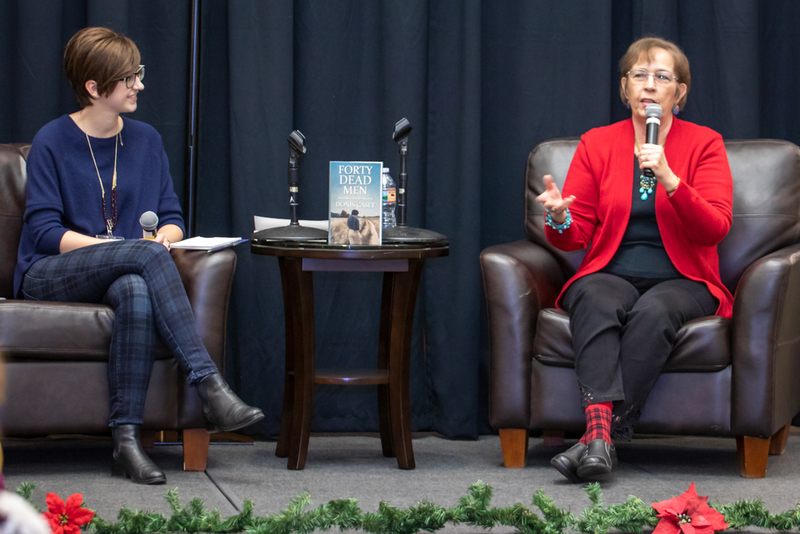 Even those who hadn’t read the book had stimulating questions about the setting in rural Oklahoma during World War I and on her research and writing process. Her talk, moderated by KJZZ’s Claire Caulfield, will be posted on our private Facebook group. 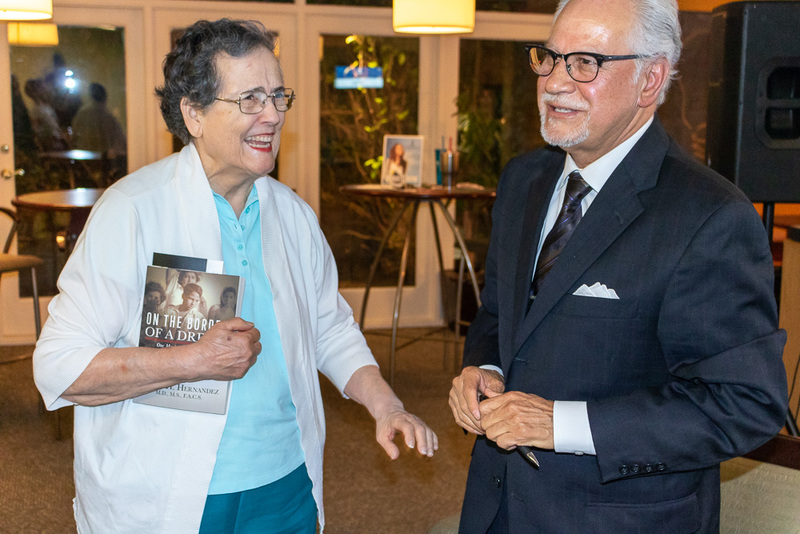 Dr. Edgar Hernandez is the author of On The Border Of A Dream: One Mexican Boy’s Journey Of Becoming An American Surgeon and was interviewed by KJZZ producer Claire Caulfield at a book discussion and signing at the offices of the Better Business Bureau Arizona in Phoenix. 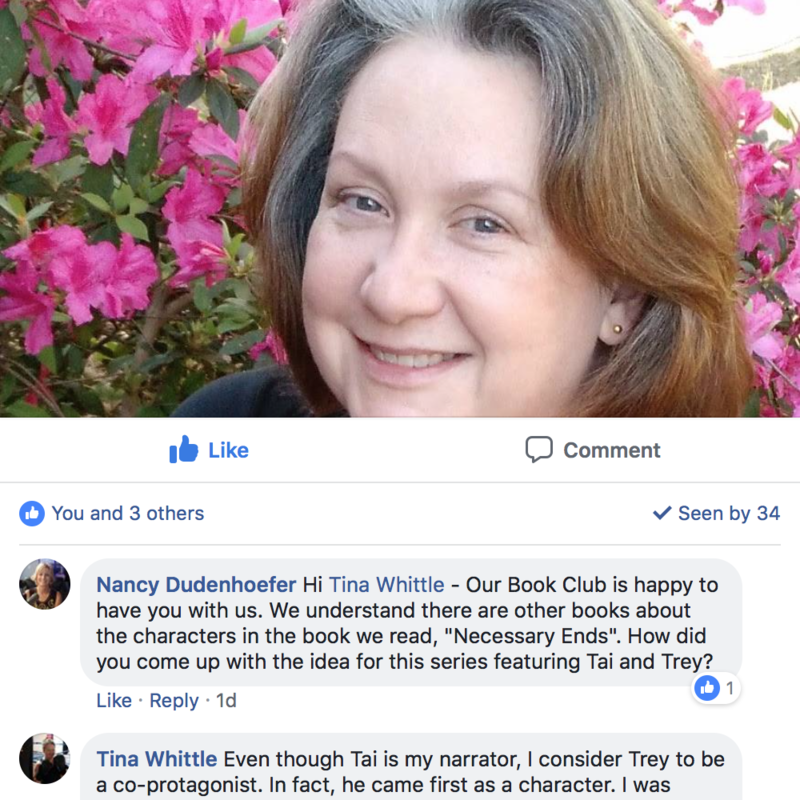 Tina Whittle is the author of Necessary Ends and joined us online for an hourlong discussion on our exclusive Facebook group. She also shared two exclusive short stories with Book Club members. 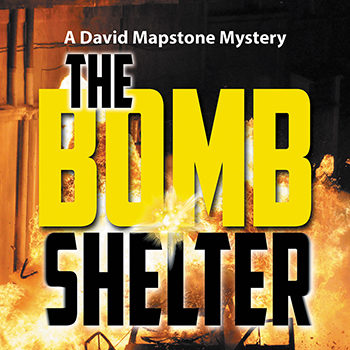 Jon Talton is the author of The Bomb Shelter and joined us at the Poisoned Pen Press booth at StoryFest for a book signing. 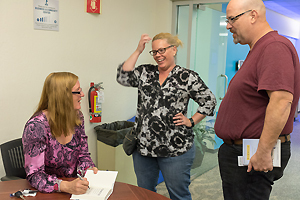 Karen Crouse is the author of Norwich: One Tiny Vermont Town's Secret to Happiness and Excellence and was interviewed by KJZZ producer Claire Caulfield at a book discussion and signing at the offices of the Better Business Bureau Arizona in Phoenix. 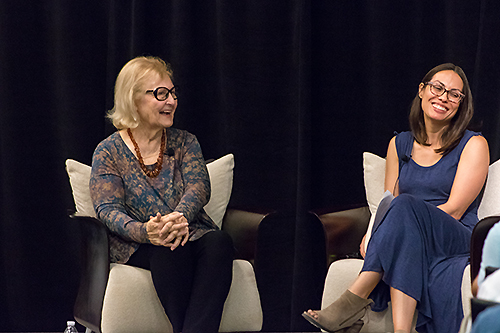 Dr. Pauline Boss is the author of Loving Someone Who Has Dementia and was interviewed by reporter Kathy Ritchie at a book-signing and Q&A event as part of KJZZ's special series, The State of Aging in the Valley.